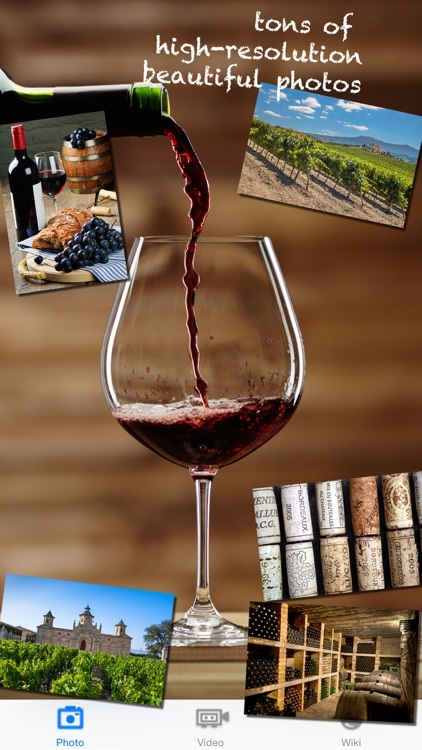 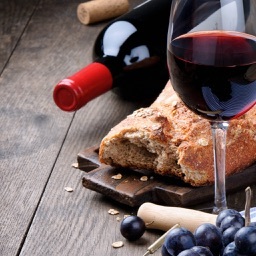 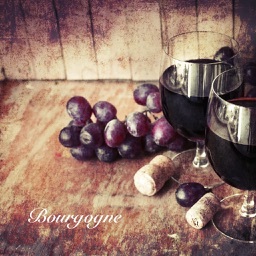 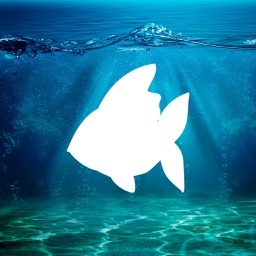 This iPhone app is for wine lovers to enjoy various contents on French Bordeaux wines. 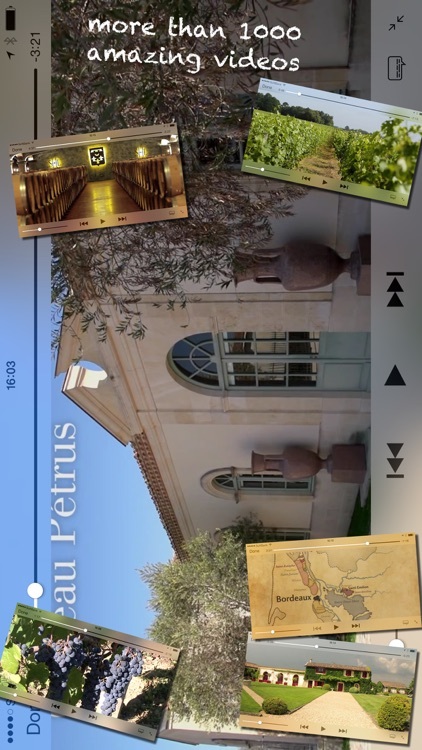 It includes many fantastic images of castle vineyards, storehouses, and great vintage wines. 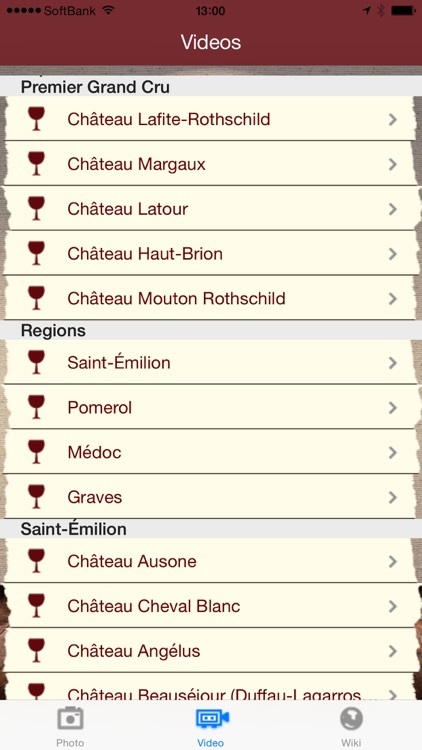 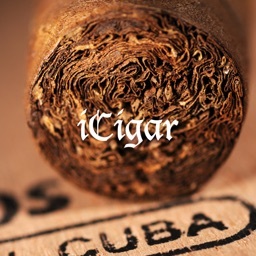 You can also enjoy detailed information on each wine brand. 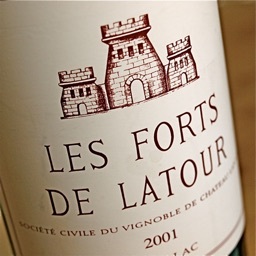 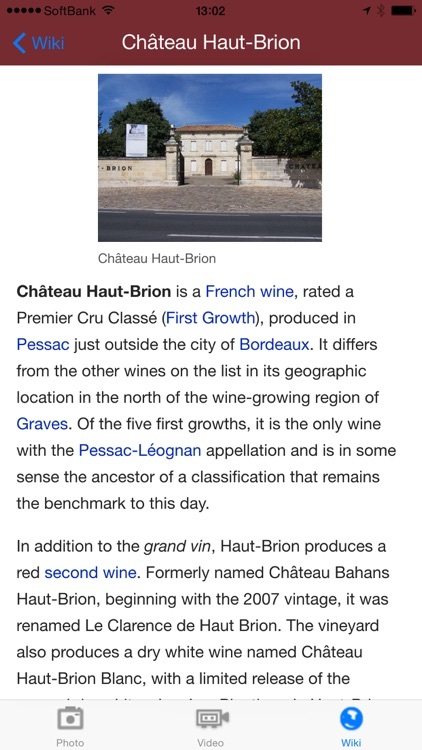 Aside from videos and photos, you can enjoy many other features including Bordeaux wine wiki library.